Badbat Super Chase Bus peek!! 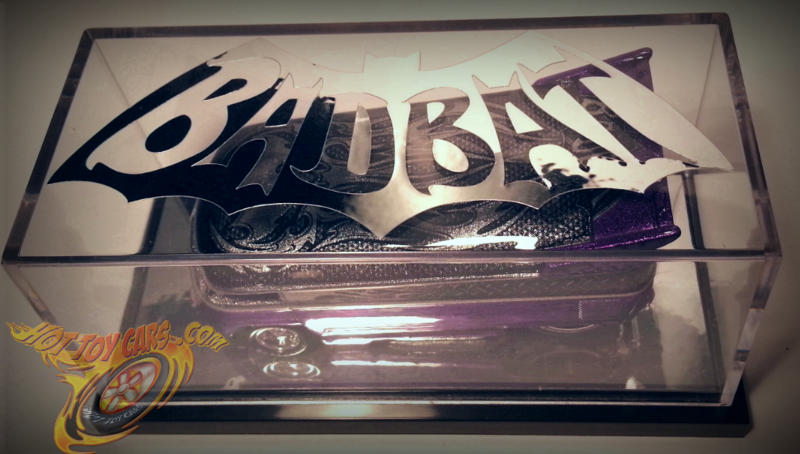 The bus (except the BadBat logo on top.) Is ALL PAINT! 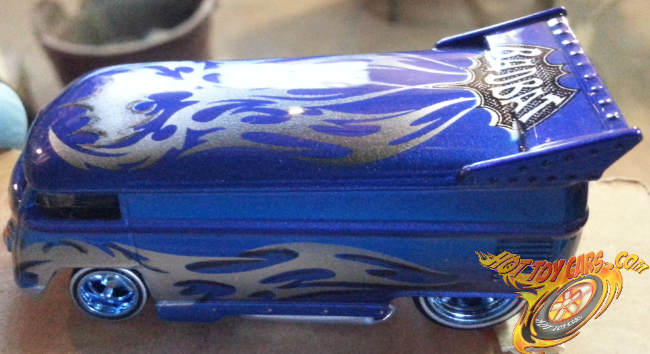 One of one…candy blue and pearl blue two tone with custom mixed pearl silver flames. 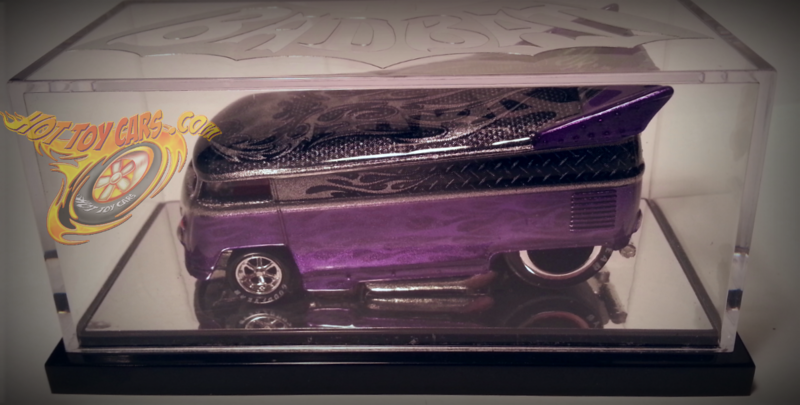 Also you might notice the side flames are shadowed which is also hand painted. Top is same design as the regular editions but is done with custom mixed silver pearl with fade and details to tribal bat of light charcoal. This is also the only bus in the series with vw logo on nose. 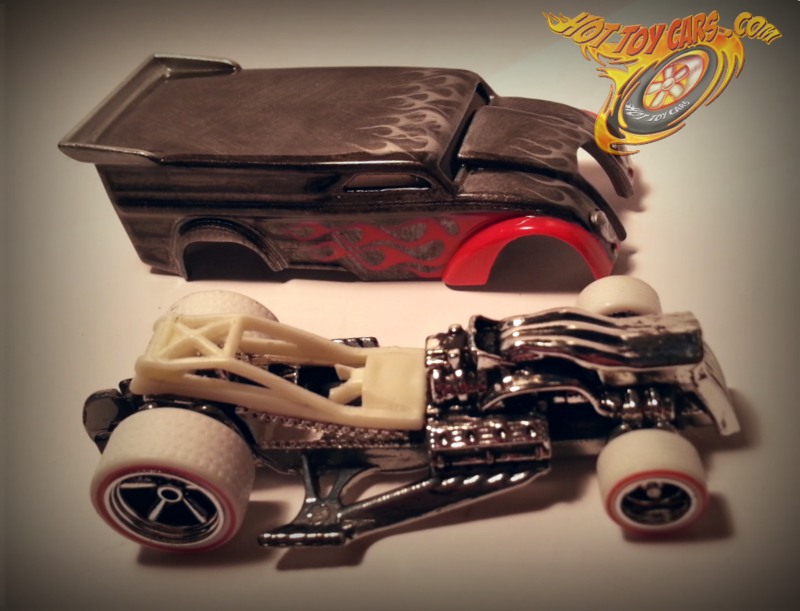 The chassis….well first it was HEAVILY POLISHED. The large exhaust brace was chopped up leaving a much smaller realistic brace. Notice you can see through all the way at rear of engine. This left an unsightly gap which was filled with epoxy and molded/sanded to the contours of the transmission housing. Looks much better! All three exhausts were drilled out and polished. 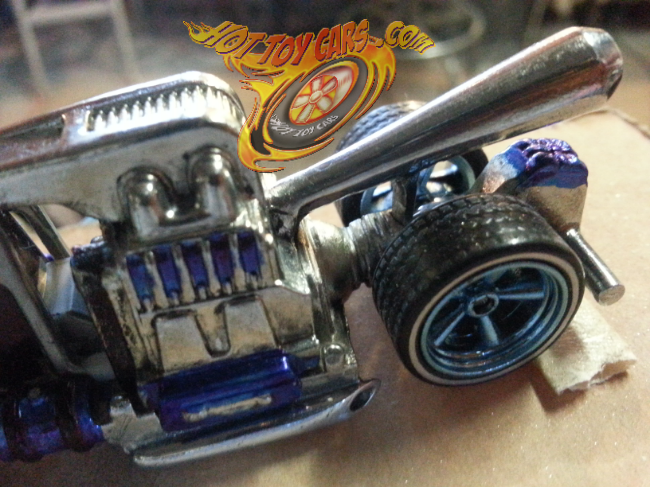 Details abound on engine and chassis. 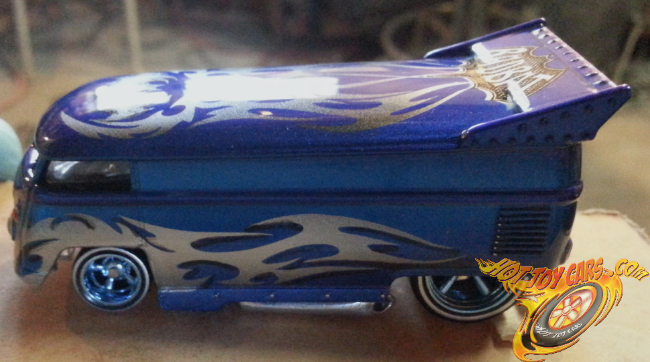 Plus its riding on blue chrome 5sp.wheels, with silver stripe real riders…leveled..to lowest possible height and fronts narrowed (chassis) to ride inside body. Coming soon! 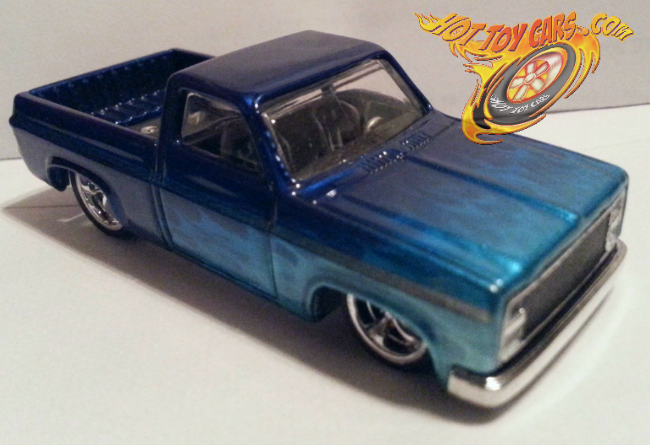 83 Chevy Silverado – candy & pearl blue w/multilayer flames! Coming up! Here is the next one in line. Only the second one of these I’ve done. 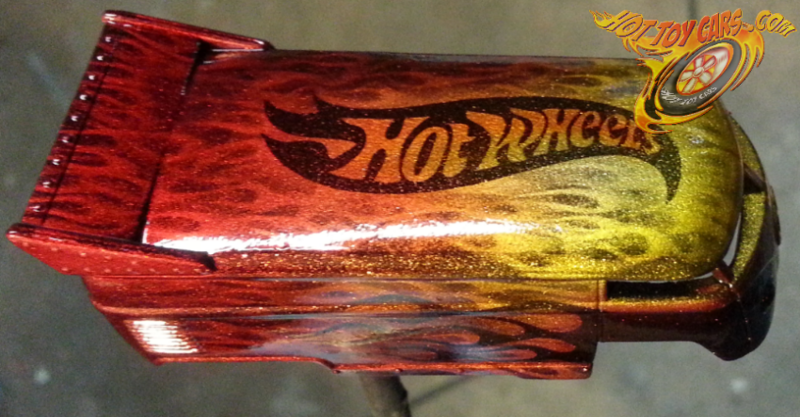 Subtle fade on the multilayer flames. 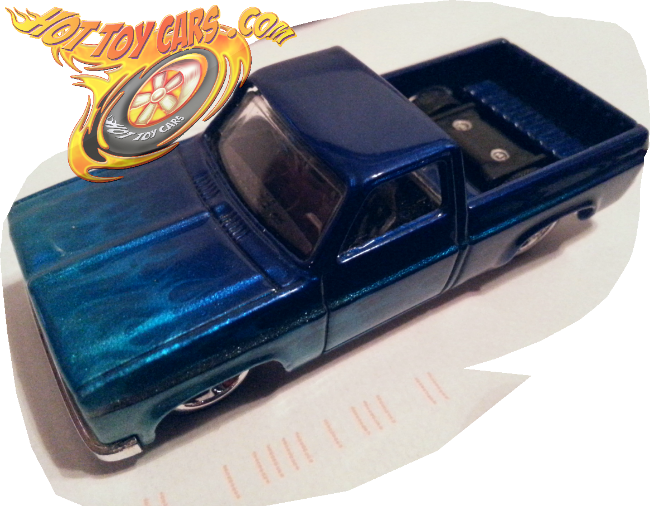 And equally subtle is the candy coated blue pearl two tone. With a thin painted stripe dividing the colors. 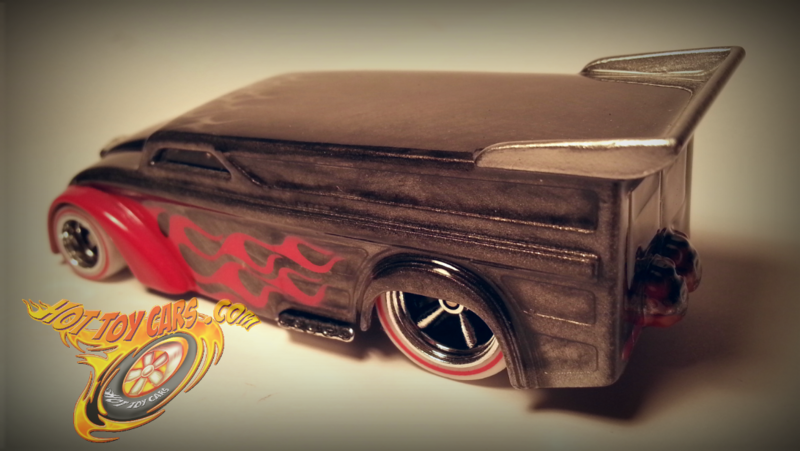 Rolling effortlessly on dub city and big time muscle five spokes. Coming up for sale soon!